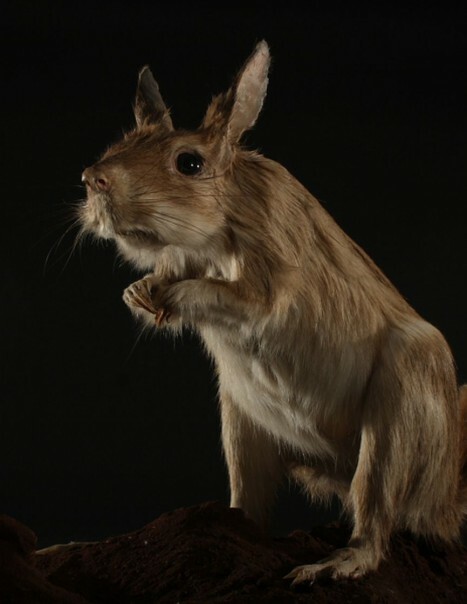 The south african springhare is a rodent. It is very distant in fact from the hare, set apart their common faculty to make jumps and from rabbit from wich the rough size it only has. 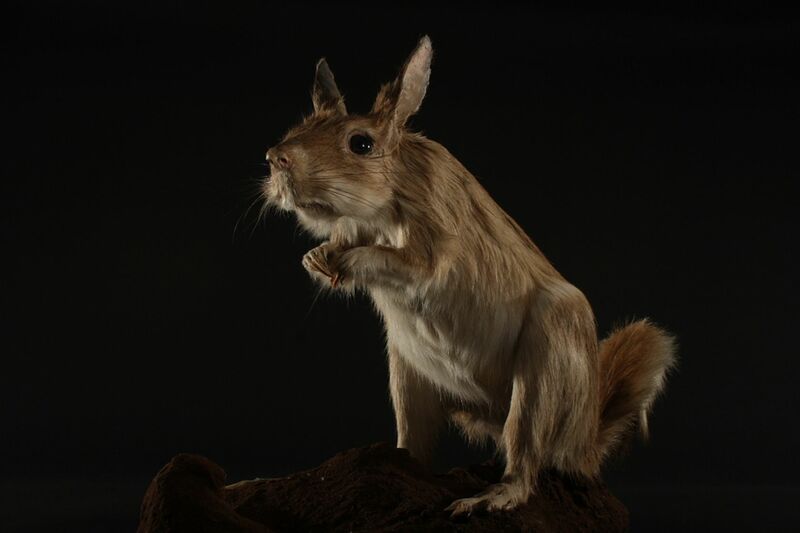 In reality the jumping hare looks like more a huge jerboa with a big bushy tail. The grown-up animal has a body which is from 35 to 45 cms long to which one it is necessary to add a tail from 37 to 48 cms. It weighs from 3 to 4 kg. The fur of its body is sparse and no undercoat, it is beige-brown or reddish sand with some white or black hairs. The stomach is white as well as the inside of thighs. The bushy tail ends by a nerve of dark brown hairs. 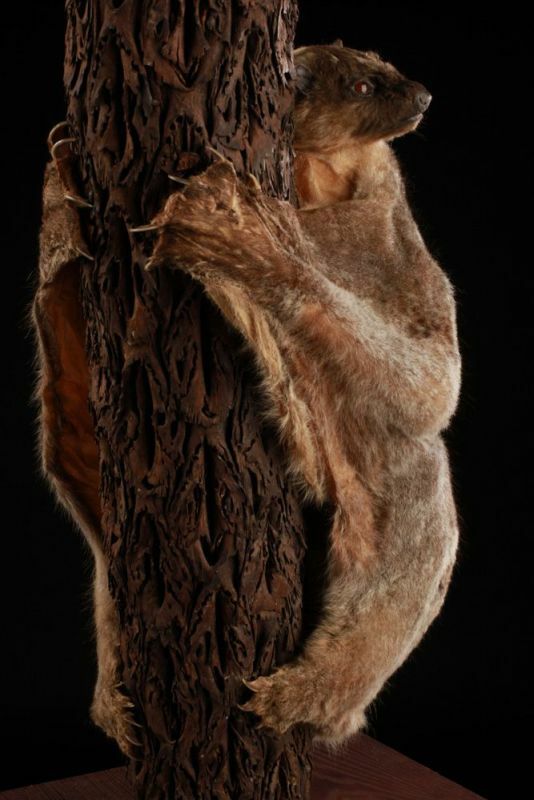 Back legs look like those of a Kangaroo with 4 fingers and claws. It has large eyes and ears that fold to prevent soil from entering when hollow. There is no significant difference between male and female. It breeds throughout the year. It gives birth to a small litter after a gestation period of 78 to 82 days. The female has on average 3 to 4 litters per year. The small weighs about 300g at birth. It is born hairy and opens its eyes after 3 days on average. It left its mother at the age of 7 weeks. It is able to reproduce when it reaches 2.5 kg. It can live up to 13 years in captivity.